Produced since 1994, the S6 is Audi’s go-faster version of the A6, slotting in under the even-faster RS6 variants. Previously offered as the fourth-generation C7, Audi just unveiled the latest fifth-gen S6, following up on the fifth-gen A6 that debuted at the 2018 Geneva International Motor Show. 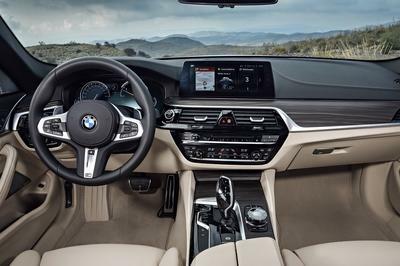 Once again offered in a long-roof Avant wagon body style, the latest S6 comes with fresh and sporty styling, oodles of comfort in the cabin, and a new mild-hybrid diesel powertrain under the hood. Read on for everything else this performance wagon is bringing to the table (beyond the groceries, obviously).